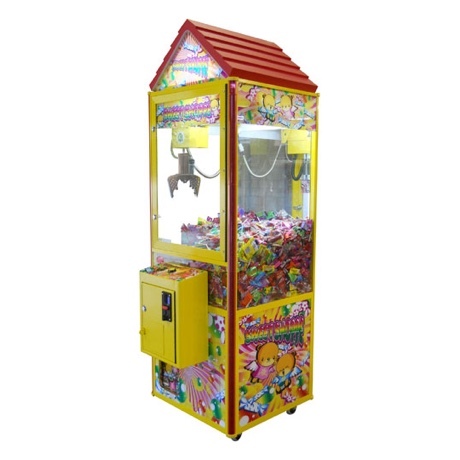 The perfect addition to a restaurant, arcade, or adult-only venue. 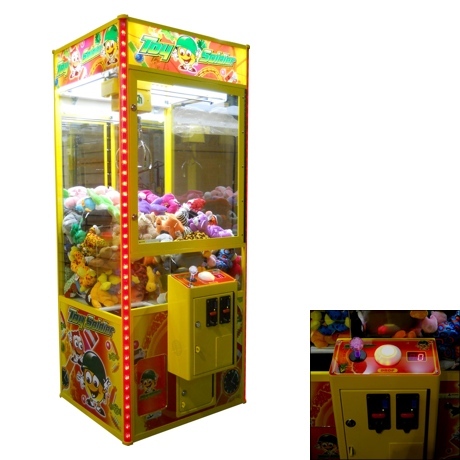 Cranes can be customized for all ages, or stocked for adults only. 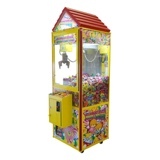 The stocked items are provided by Chalmette Amusement and we supply the newest, most popular items. 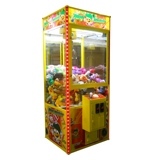 The Boxers add a fun and competitive feature to your establishment.